This site was set up by a small group of UK rock fans who started going to rock gigs in the early 80's and haven't really grown up since. We all appreciate and own different types of music, but we all share a passion for rock music. 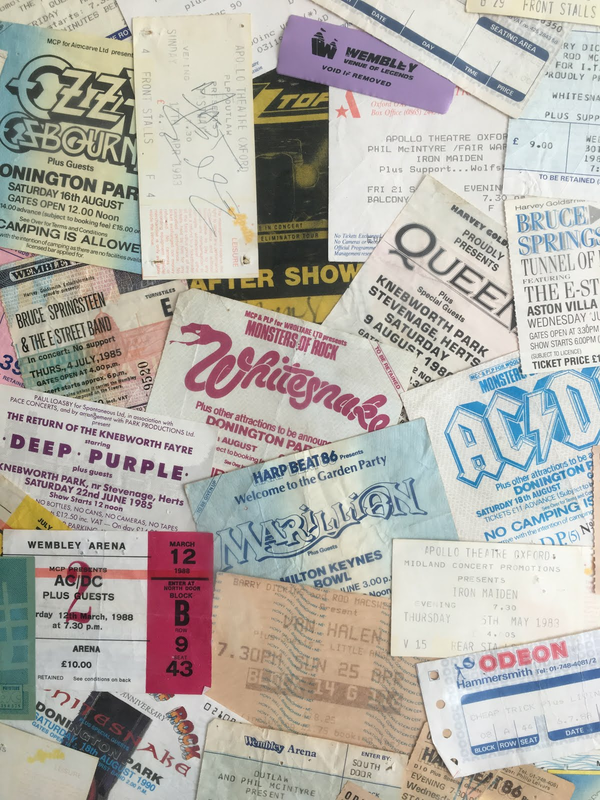 We're all older now and have families, jobs and mortgages but still get to go and see some decent music and then argue about it the next day. One day we simply decided to post our reviews, comments and general toss on here for all the world to see. Please feel free to link to us from your websites, add comments or use the contact us form on the front page to get in touch. All of the posts and photographs (excluding You Tube links) on this site are copyright to www.rockgig.co.uk and it's authors unless otherwise stated. Feel free to refer and link to our site, however content cannot be reproduced without written permission from us.. however, just ask us...we'll probably says "yes". If you follow us on Twitter or Facebook you will know when we add new reviews, news and videos.